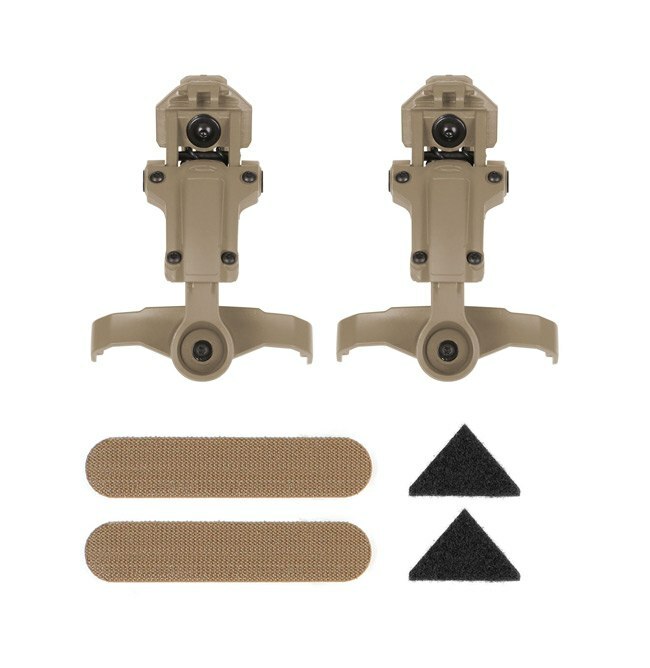 These durable adapters allow for quick, easy, and secure attachment of mission specific head borne accessories that don’t attach directly to the Ops-Core Accessory Rail Connectors (ARCs). 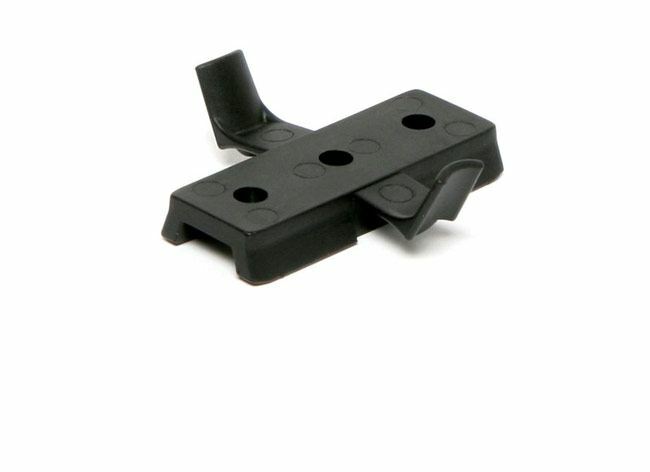 Allows for mounting to the rear of ARC Rails, leaving the top portion of the rails free for mounting accessories, such as lights, cameras, etc. This also creates better helmet stabilization and a counterbalancing effect of forward shroud mounted devices, such as night vision devices. A single point gimbal attachment to the ear cups allow for 360˚ adjustment, which not only allows for better fitment and seal to the user’s unique ear / head shape, but maintains that seal and moves more naturally with their head movement. Earcups rotate to the side or rear of helmet when not in use, streamlining stowage to create a very low profile. Use it to quickly and easily attach goggles to the helmet. Compatible with most tactical goggles (19mm strap width). Provides rotational freedom of motion, without the hassle of hook-and-loop style attachment. 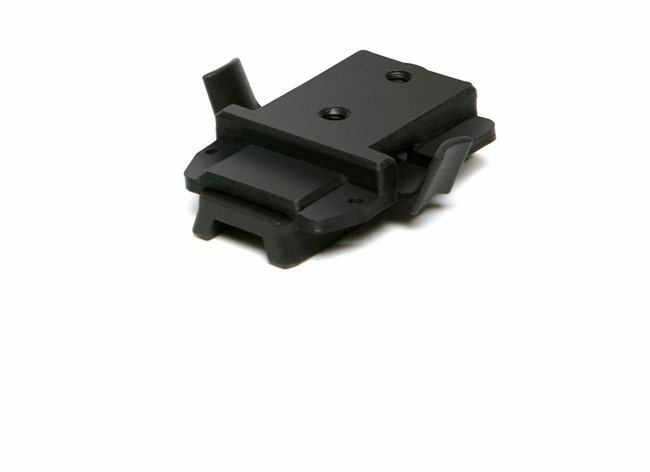 Clips can be mounted to upper or lower dovetails to provide instant and secure attachment of straps, while allowing full rotational range. Shoe can remain in the dovetail once the goggles are removed. Quickly attaches or releases from the rail system. Compatible with most tactical goggles (36mm strap width). Provides rotational freedom of motion, without the hassle of hook and loop style attachment. 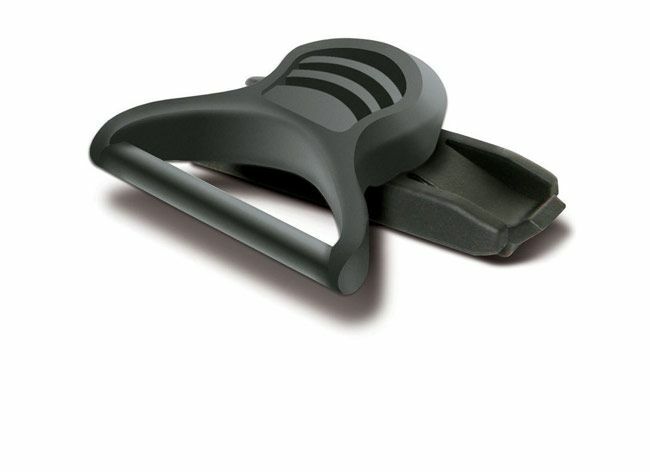 Universal adapter to mount a variety of head borne accessories to the helmet. Accessories slide onto the Picatinny. Picatinny quickly attaches or releases from the rail system. One (1) Picatinny included with all Ops-Core helmets. Attaches Contour Cameras to your helmet with the lowest possible profile. 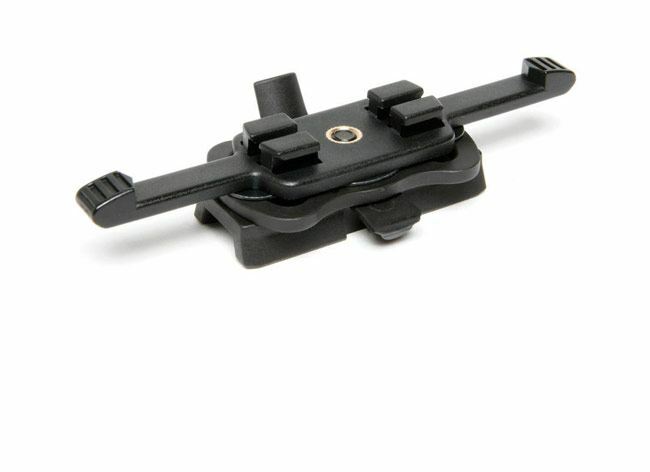 Allows for rotation of the camera to the desired pitch with secure stabilization. 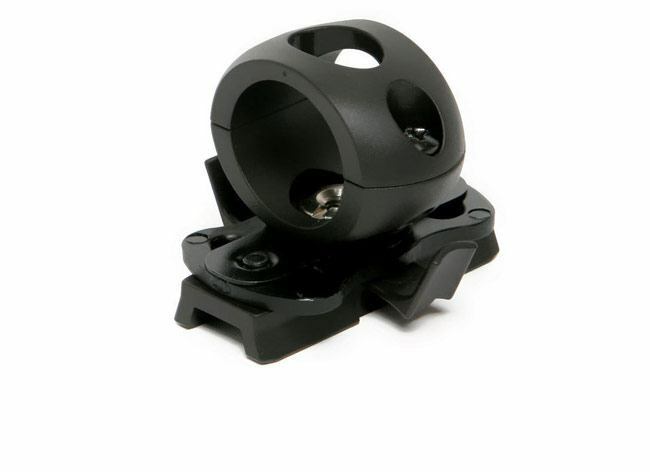 Adapts the SureFire X300 Tactical Weapon Light to your helmet. Use it to mount lights and cameras to the helmet (i.e. VIO POV1 Camera or Surefire E1L Light). 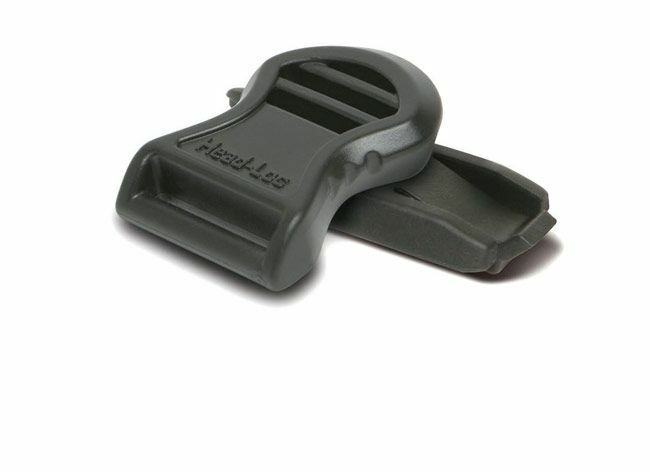 Use it to mount a variety of head borne accessories to the helmet. Quickly attaches and releases from the rail system. 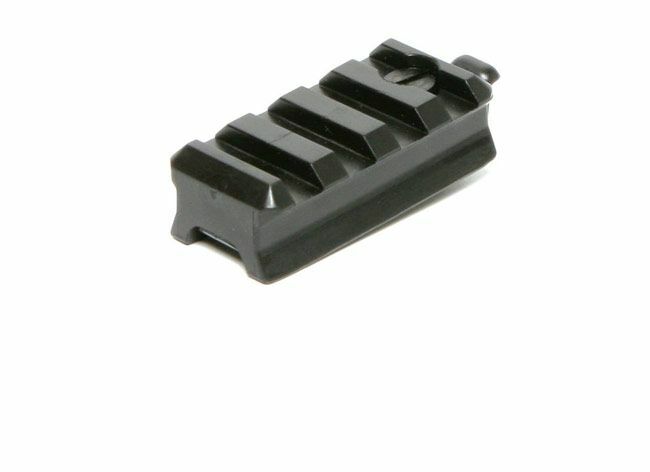 Accessories attach to the Wing-Loc with hardware.